ACL Cables PLC, the country’s No.1 cable manufacturer recently announced it had been assigned a rating of [SL] A+ stable outlook by ICRA Lanka Limited, subsidiary of ICRA Limited, a group company of Moody’s Investors Service, showcasing its financial strength. The ratings assigned to ACL Cables reflect the company’s strong and long operating history, strong financial profile and well established distribution dealer network for its core product segments. ICRA Lanka’s credit ratings, drawing on the strength and experience of its parent company, assign symbolic representations of a current opinion on the general creditworthiness of the rated entity. According to the rating report issued by ICRA, ACL has also been able to secure a leading market share in the utility market due to strong execution track record along with relatively high value addition. The company has introduced new innovative product categories such as, fire resistant, Fire retardant cables, Fire survival cables, Aerial Bundled Cables, low voltage transmission cables and a finest range of electric switches and sockets through their research and testing Laboratory. Further strengthening its product portfolio ACL Cables PLC moved into trading of superior trip switches, breakers and ceiling fans with quality unmatched by any. The report notes that given the expected recovery of the local construction industry, which has a direct bearing on the market for cables, ACL's future outlook in the Sri Lankan operation remains positive. Moreover, the company’s established export markets such as the Maldives, Australia, New Zealand, India, United Kingdom, Sweden, Liberia, Mauritius and Tanzania. 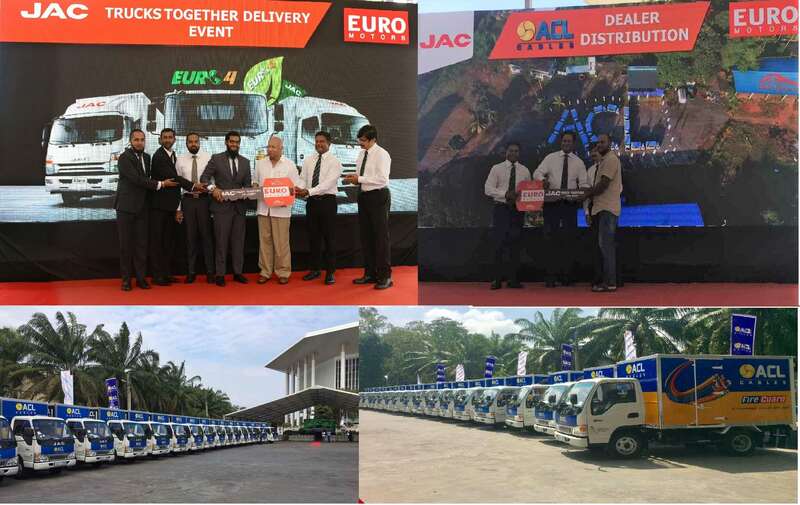 ICRA Lanka also observes the company’s strong track record and reputation in the industry which have enabled the company to enjoy steady access to funding from financial institutions, coupled with its good governance practices and astute management team. Other rating factors mentioned in the report highlight the company’s health profit margins and relative low cost structure. ACL Cables PLC has a market share of 70% as a group and remains as the Number 01 cable in Sri Lanka.